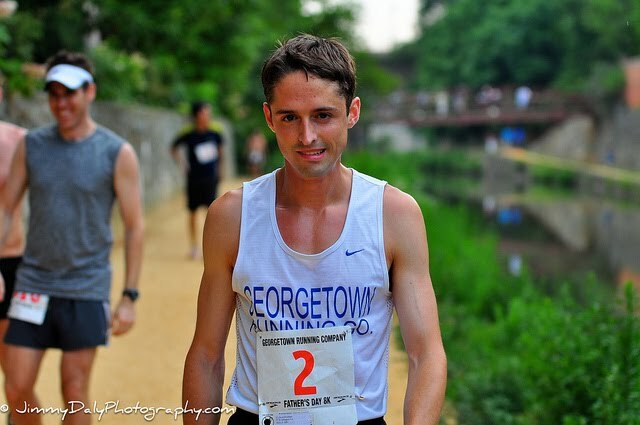 GEORGETOWN RUNNING CLUB: Mission Accomplished! The Father's Day 8k was a MAJOR SUCCESS. More on this later, but I wanted to thank everyone who helped make this event so special. We will be holding the NEXT Father's Day 8k on Sunday, June 17. Kent - we'll be running form the M Street Store at 9am, but this seems a bit too late for you sked. Thanks Klim. Would be an honor to run wig you and your team. Wish I could make the later run but i have to be at l'enfant by 8am.